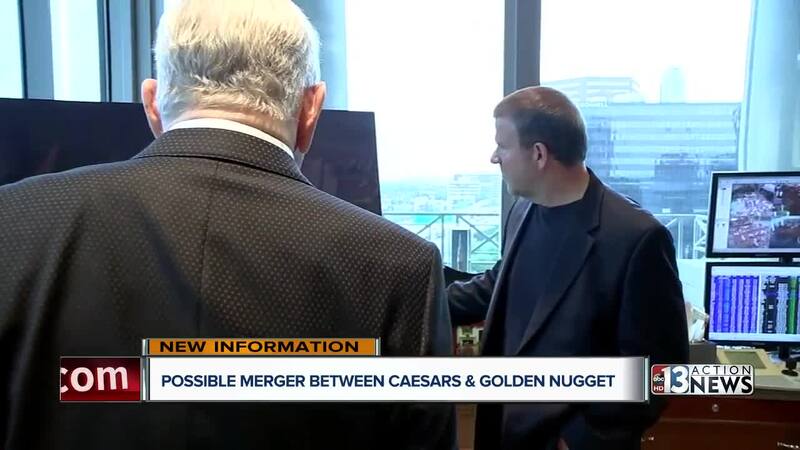 The billionaire owner of the Golden Nugget Casinos, Tilman Fertitta, reportedly wants to merge with Caesars Entertainment. Shares of Caesars surged Wednesday when the initial reports broke as investors were clearly pleased and analysts said this would be great news for Las Vegas. "If I was an employee, I'd feel pretty good about this," said Steve Budin, a financial analyst, " ...you have a strong financial company coming in to invest in the brand." No one immediately commented on this potential merger. However, according to multiple reports, citing a source, Fertitta approached Caesars about this possibility last week. He reportedly made an offer that's higher than the current market value. Caesars just emerged from bankruptcy last year. It's unclear if they would be interested in this deal. They are said to be exploring bids with at least one other company right now. Budin says Mr. Fertitta's company is financially sound. 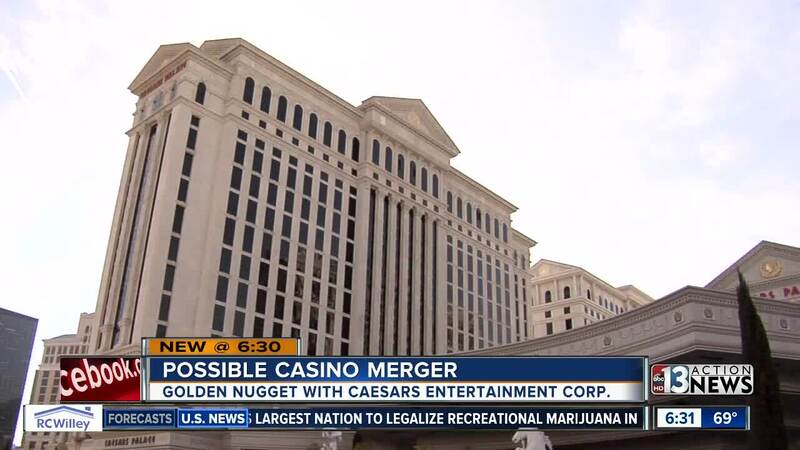 He would likely put many of his existing restaurants and brands into Caesars if this deal goes through. "I think it's great for Las Vegas," said Budin, "..it shows our strength." A source cautioned the deal is not certain. 13 Action News will continue to follow this developing story.